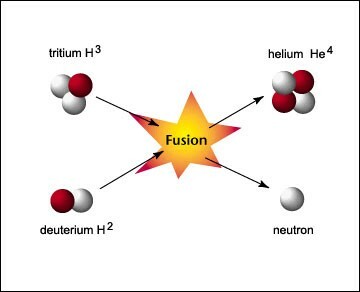 Bill Nye and I have been hard at work on improving nuclear fusion. We want YOU to be able to try it right away and buy it for you and your family. How does nuclear fusion work? When certain atoms meet other atoms they cause energy. That energy is so big it can energize everything from an atomic bomb to a lamp. The fuels are abundant and are found all over the world. Nuclear Fusion is also very affordable! So buy yours today!